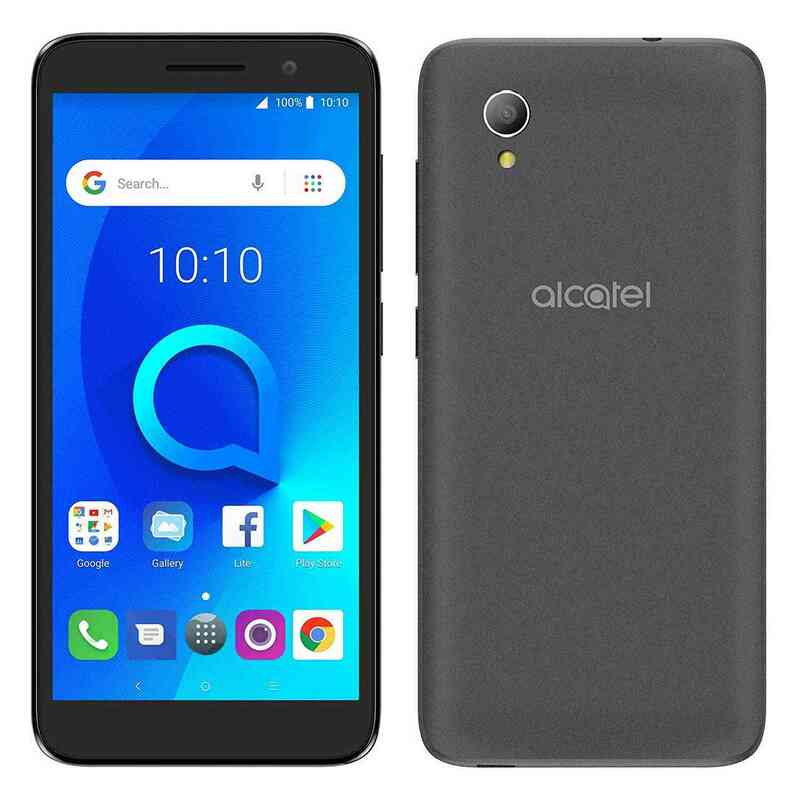 TCL Communication brand Alcatel 1 is now available to purchase in the US. This new Alcatel smartphone feature 18:9 FullView display, Android 8.1 Oreo (Go Edition) and is specifically designed for budget users. 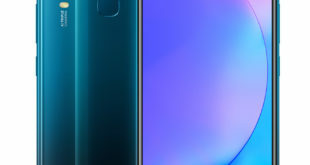 Further, the handset also sports a 4G LTE connectivity. Alcatel 1 price in USA is only $79.99 for the unlocked 4G LTE variant and it is now available to buy on Amazon in Metallic Black color option. 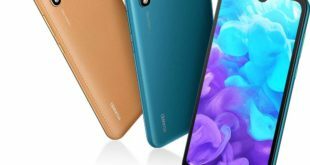 The Alcatel 1 Android Go Edition is one of the affordable handsets and it is certainly the key development as it finally brings Google’s Android Go project to its reality. The smartphone will include apps such as Google Go, Files Go, Google Maps Go, YouTube Go, and Gmail Go in addition to some performance optimizations to Chrome, Google Play, and Gboard. Similarly, there is Google Assistant Go to deliver a voice-activated Google integration. 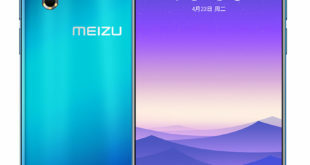 The smartphone yet comes with a unibody design that is claimed to be made of some “premium” materials. 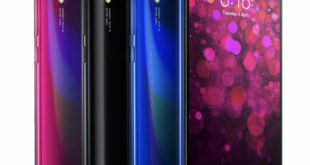 Also, there are features such as face unlocking alongside a standard 18:9 full view display panel and a fingerprint sensor on the back to match the ongoing market trends. The presence of Android Oreo (Go Edition) optimizes major software-based features to offer an enhanced storage space for personal content. A dedicated promotional video shows that the Alcatel 1 comes preloaded with features such as Photo Booth, Instant Collage, and Social Square. The video also details the multiple color options that come with Suede and Satiny finish.